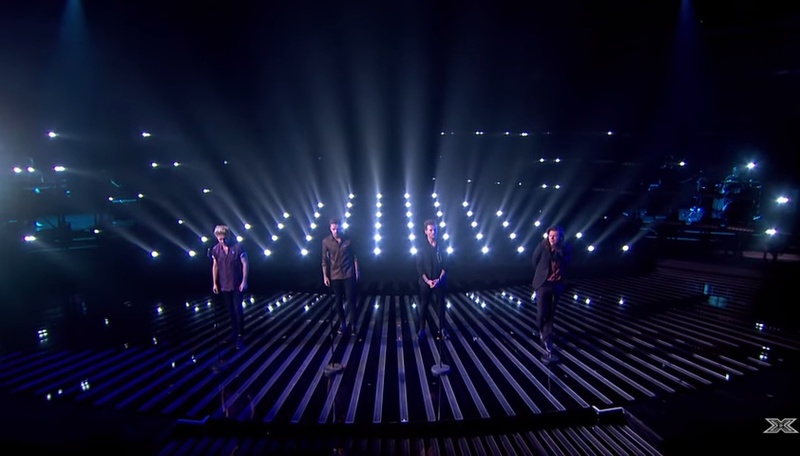 One Direction sing Perfect on The X Factor! 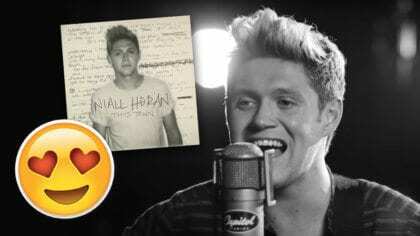 They may be taking a break soon but the 1D boys are still busy promoting their new album! 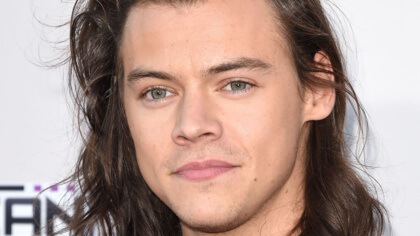 On Saturday they took to The X Factor stage to perform their brand new single Perfect from Made In The A.M. 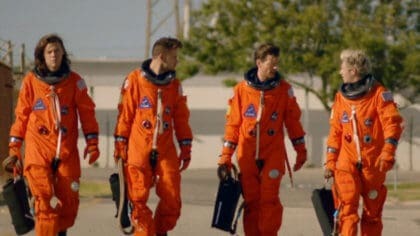 The album is out now and it’s their last music before they all take a hard earned break! Find out all about the album here!